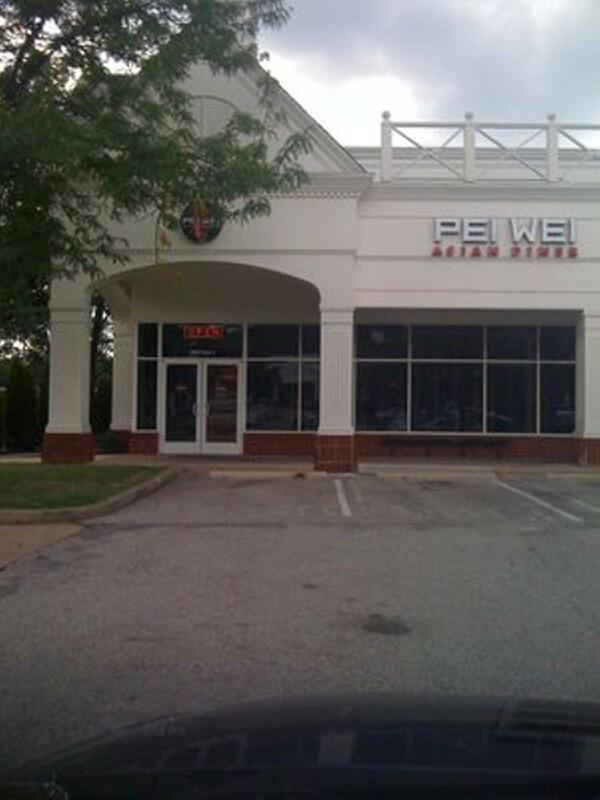 Diners in St. Louis don't head to Pei Wei for authentic Asian cuisine, but rather for non-traditional takes on Chinese noodle dishes and lettuce wraps. Large portions are the order of the day at the chain, whose restaurants combine faux Asian fare (Sriracha Chicken Salad, Crab Rangoon, and any number of pan-fried-while-you-watch entrees, all with dipping sauces) with good, old-fashioned American food court technology (check out the massive soft drink machines that allow you to sample a dozen or more sodas for one small price). Counting calories? Ask the staff to "stock-velvet" your meal and, instead of pan-frying your dishes, the chef will cook it in broth for you. Pei Wei is easy to find on Voice Places.